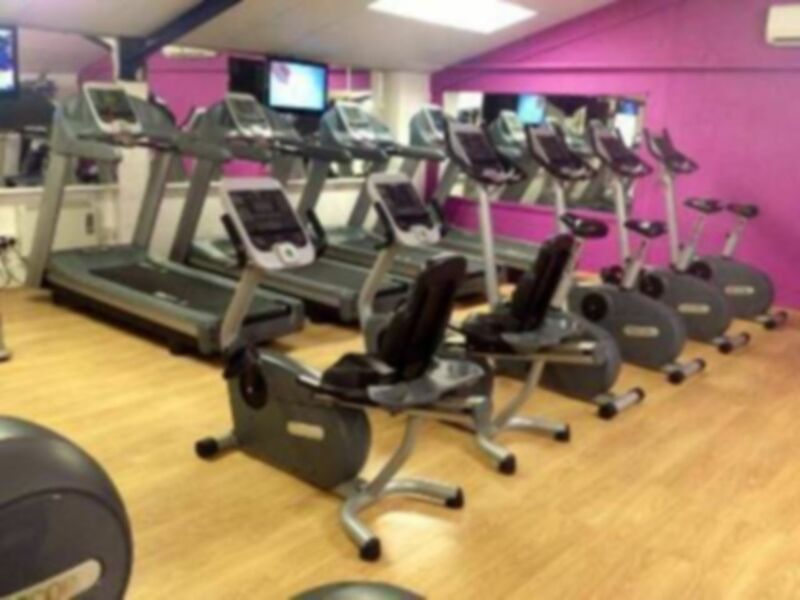 Zone Fitness is a gym with a friendly atmosphere that can help you on your fitness journey. 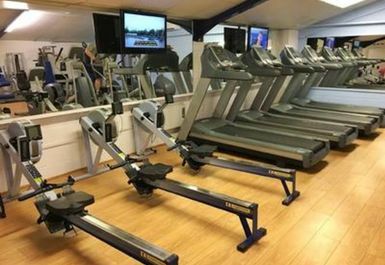 They offer a wide range of cardio facilities from cross trainers, rowers, steppers, treadmills, upright & recline bikes and heart rate bikes. 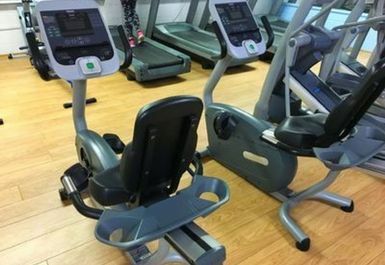 The resistance machines include plate loaded equipment, 1-50 kg dumbbells as well as a ladies only area. 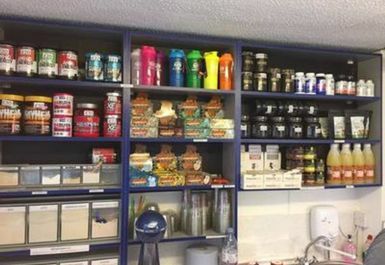 You should find everything you require at Zone Fitness and the staff are always on hand to offer any assistance. 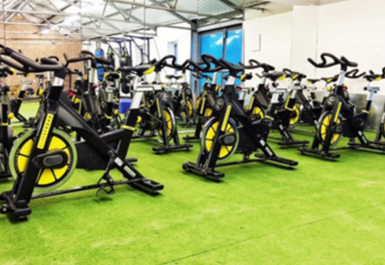 Zone Fitness is located within the Clayhill Industrial Estate. 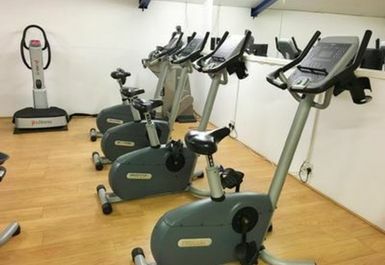 Great little gym with a very friendly atmosphere. 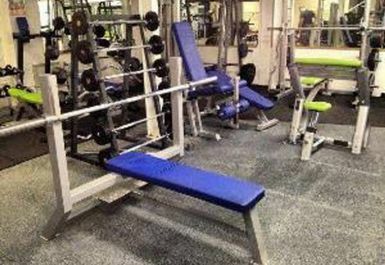 The only complaint I'd have is they could do with doubling the amount of dumbbells as there's only one pair of each weight. 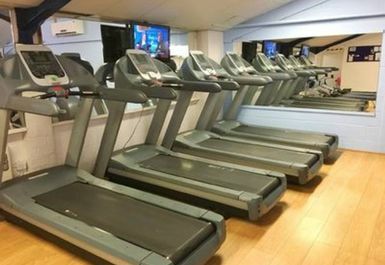 Really good gym with wide range of equipment. 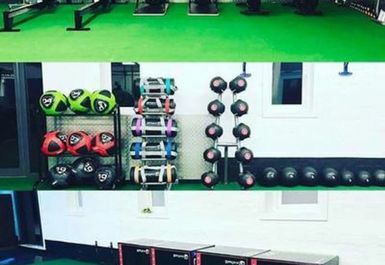 There is a large functional space and cross fit area opposite the main gym. 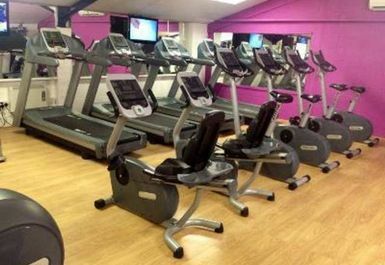 Good gym with very friendly and helpful staff but the dumbbells are a bit limited on dumbbells. Good. Great. Epic. Valued. Experience.